Adore #2 of her 10 things-"consumed walls". Um, this is my dream engagement ring! 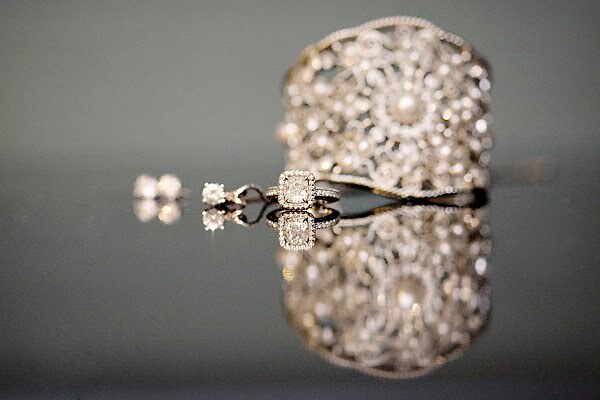 Hint, hint future hubby somewhere out there! Photographer Angela Kohler captures Jayma Mays so beautifully! Happy last day of April! It's going to be in the 70s to near 80 this weekend- perfect for my friend's Kentucky Derby party B) Have a fantastic weekend everyone! Thank you to the lovely Tasha at The Hot Spot for the Sunshine Award! great links hunny. 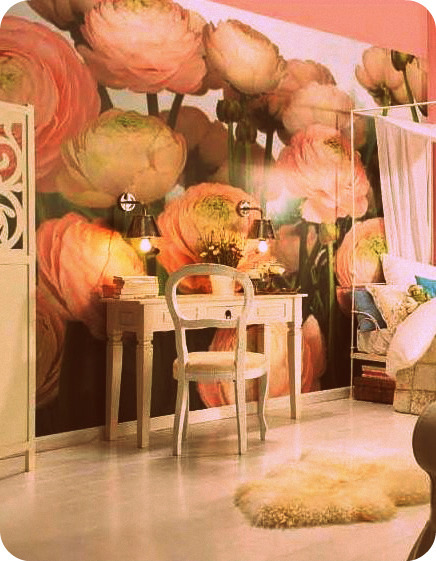 love that flower wallpaper. so cool. LOVE all of this! Thanks for the fab eye candy!! =) TGIF! 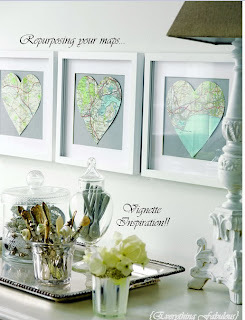 i adore that DIY map idea. super cute! and jayma mays is so stinkin cute!!! I want to go to a Kentucky Derby party! That sounds so fun!!! And I LOVE that map idea! I'm so stealing that for my new apartment!!! I love the DIY with the maps! That is such a neat idea! Thanks for including me in this fab roundup! Can't believe its the last day of April! How did that happen? Happy Weekend! hi, i love browsing at your blog. the photos are always amazing. and i love that you include your outfits too. I'm totally stealing that map re-purposing idea too! I love it. Have a great weekend!! 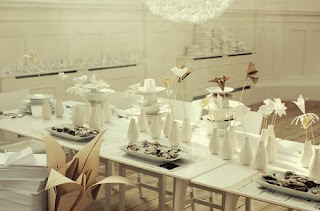 Just love the newsprint wall and the origami table! So pretty and creative! Always love your Friday faves :) And I seriously wish I could pull off Jayma Mays' hair colour, it's beautiful. Hope you're having a wonderful weekend my dear friend. 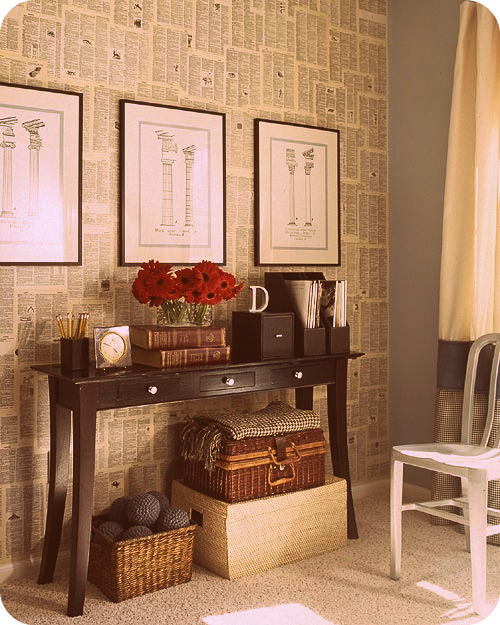 That map wall art is sooooo cool!